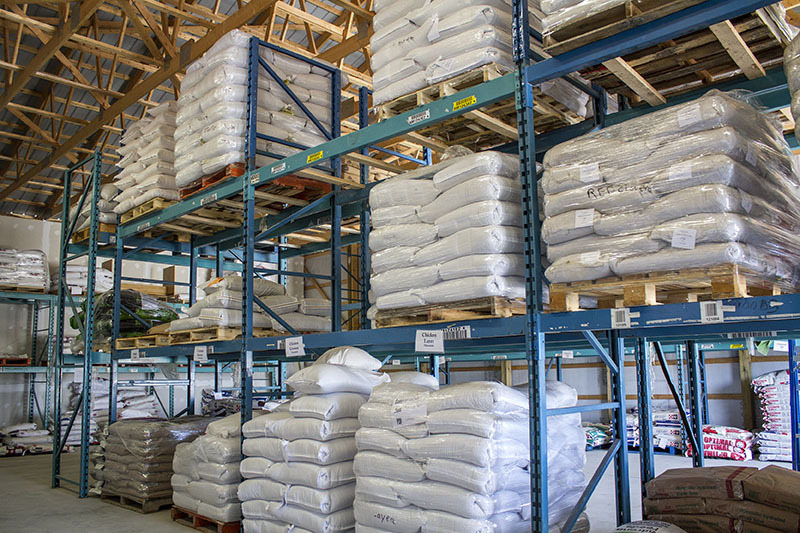 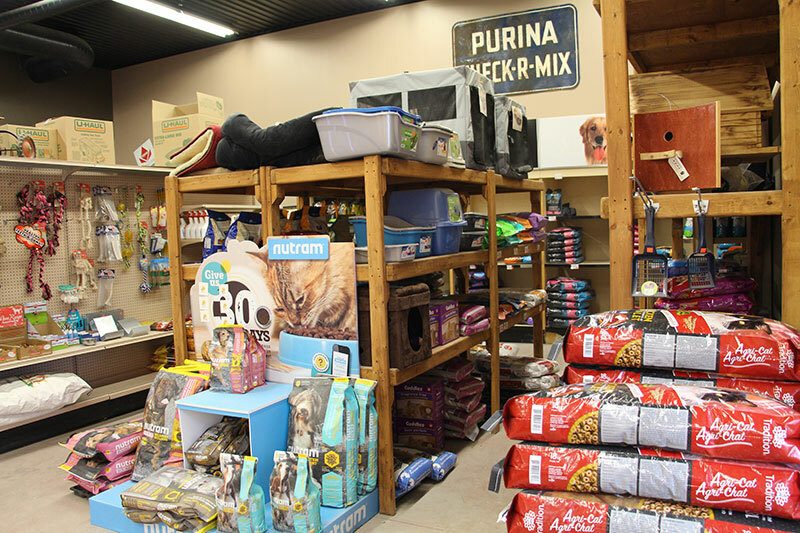 Whether your pets are lap-warmers or farm hands, we offer all the pet food and supplies you need to keep your pets happy and healthy. 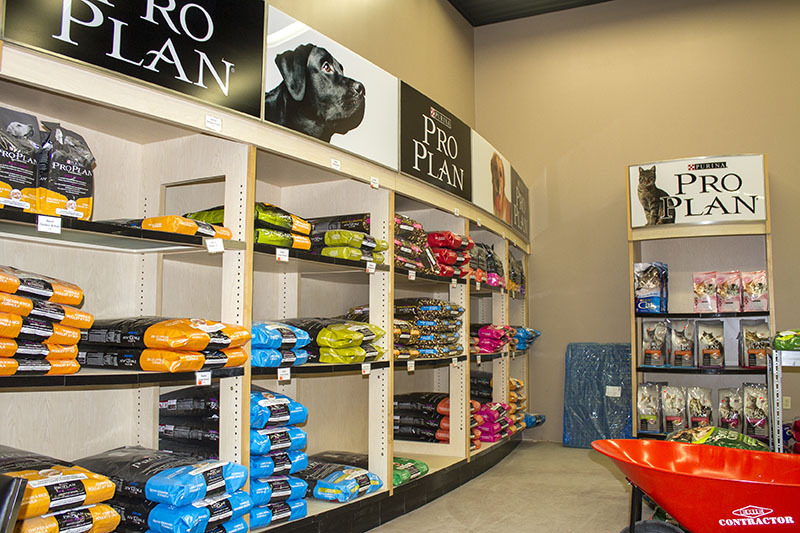 We also keep our pet-lovers happy with a large selection of nutritious food options in a range of bagged sizes to meet your needs. 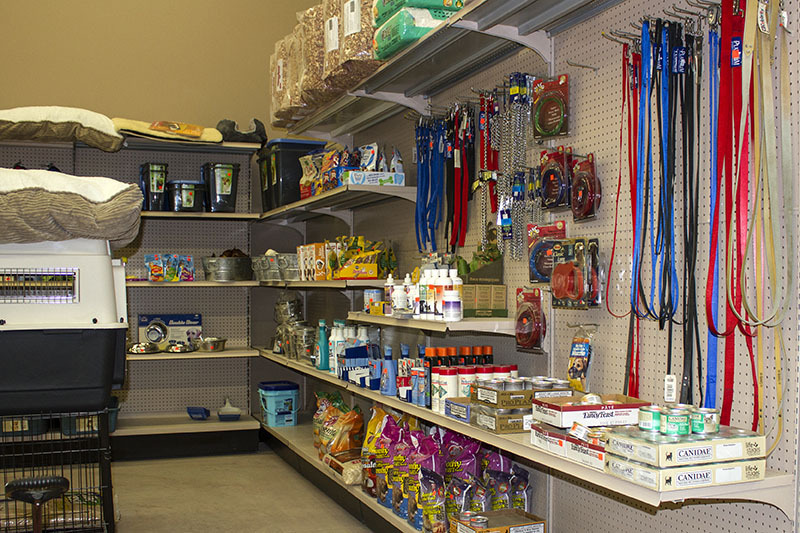 Pick up supplies for all your pets at once – dogs, cats birds, and small animals. 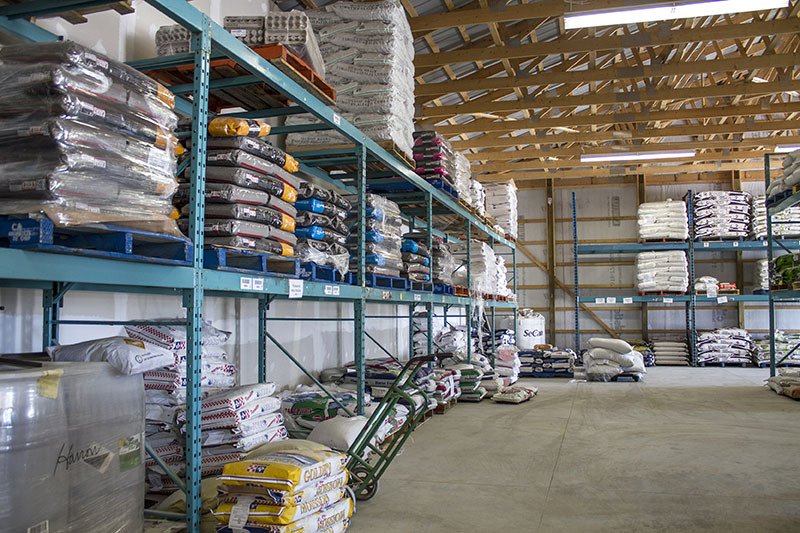 Serving Harrow, Kingsville, Leamington, Amherstburg, Essex, and other parts of Windsor Essex County. 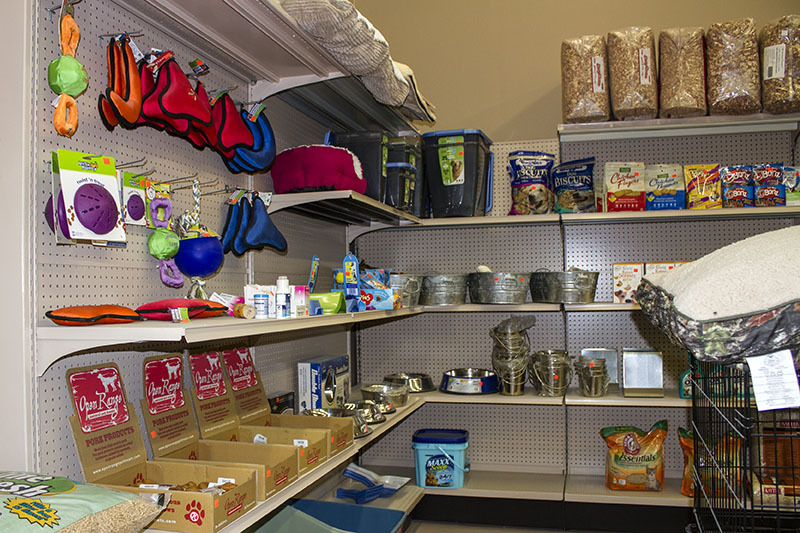 Contact us if you need delivery or have any questions pertaining to pet food or pet care.